One of the top requests I kept hearing for vswhere was to also search older versions of Visual Studio. You can now do that starting with the latest release. 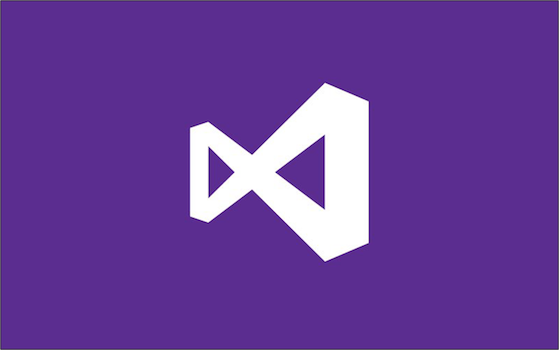 Visual Studio 2012 Update (VSUpdate) is our way of delivering fixes and, in some cases, new features to our VS2012 customers. The latest Community Technical Preview (CTP) is available for download now. See the ALM and TFS blog post for more information. The .Net Framework installed on this machine does not meet the minimum required version: 4.5.50709. Windows To Go is a cool new enterprise features to enable a mobile workforce to carry around an enterprise-managed installation of Windows on a USB thumb drive. However, only certified thumb drives appear as fixed drives and, therefore, Visual Studio 2012 can only install to certified drives. This was a preview of a Knowledge Base article which has been published as KB2746268. Setup Completed However, not all features installed correctly. Please correct the following problems to ensure full product functionality.